PPM Global managing director Mick Cudby providing guidance to construction engineers during a site visit in the final stages of construction of a 25k copper SX EW plant in Indonesia. Final tie-in points identified for the electrolyte filter supplied and commissioned by PPM Global. Vendor supplied equipment, copper cathode stripping machines are the final stage of the process to be commissioned in the electrowinning area producing copper cathode sheets that once bundled weigh about two tonnes per bundle. They are then strapped up before being shipped off site. Our Clients often engage PPM Global towards the final construction phase; this allows fresh eyes over the final stages of construction to ensure a smooth transition into commissioning by assisting and managing the QA / QC requirements. PPM Global’s process plant commissioning QC construction supervisors, mechanical / electrical engineers with the assistance of our process staff provide a detailed review of construction progress for our clients using our own QA QC systems and documentation. 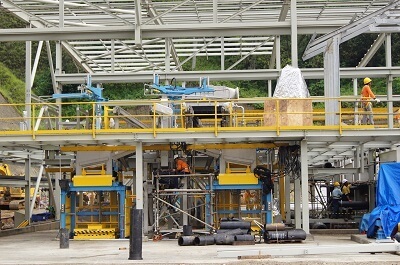 Once your minerals processing plant is built, our process plant commissioning, QA construction supervisors provide detailed reports which tick off that quality build standards are met to specifications and regulations required by mining companies and government regulatory agencies of the country that the process plant is in. Our approach complements the construction efforts, ensuring a common goal of construction completion and sliding into the commissioning phase while meeting the projects requirements and heading off early issues that could otherwise effect wet commissioning and or minerals production. A common approach used to manage the integrations of both the construction group and commissioning group is by breaking down the transition from construction to commissioning by the follow approach in conjunction of using QA QC systems. Verification by the Construction Team that the equipment is installed as per the vendor requirements and the installation meets design intent. (PPM Offer this service as an independent, but can also be performed by the construction team as part of the QA QC requirements). Energisation of drives for directional checking and instrument set-up and confirmation that installed / procured items meet design requirements. 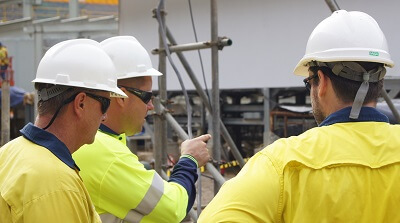 Transfer of Control, Care and Custody of equipment from construction to commissioning team often takes place at this point. Confirmation that an integrated group of equipment or Test-packs can operate as a system. Integrated Test packs are known as a Process Commissioning Module and are Performed by the Commissioning team. Introduction of ore, reagents and operate equipment under load as an entire functional group. Performed by the Commissioning team but encourage client engagement and site operational staff for the operation of the plant during C3 Commissioning. 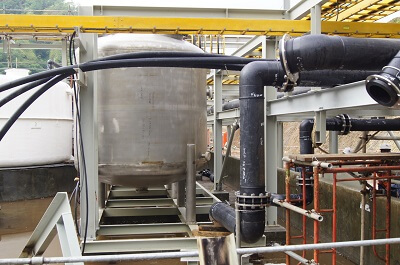 The PPM Global process plant commissioning QA and QC services use QA QC systems which enables a smooth transition from the construction phase through to the handover of a steady state operational plant to our clients. Talk to us today how PPM Global can assist you with your minerals processing plant Construction / Commissioning QA QC needs.